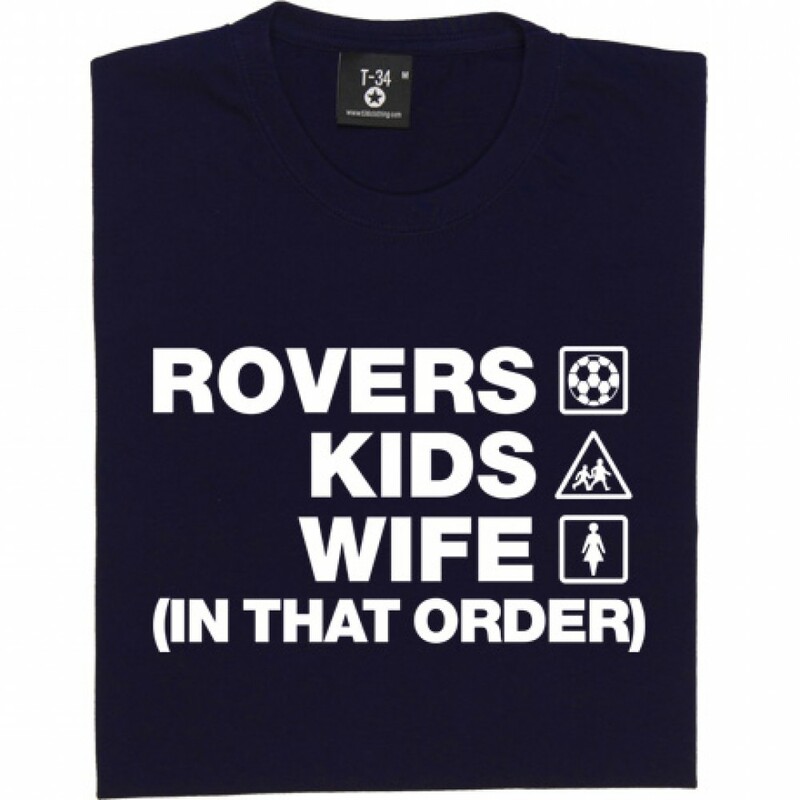 Get the priorities in your life in order. 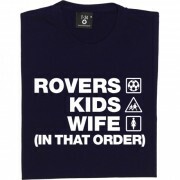 Rovers, your kids, your wife. In that order. 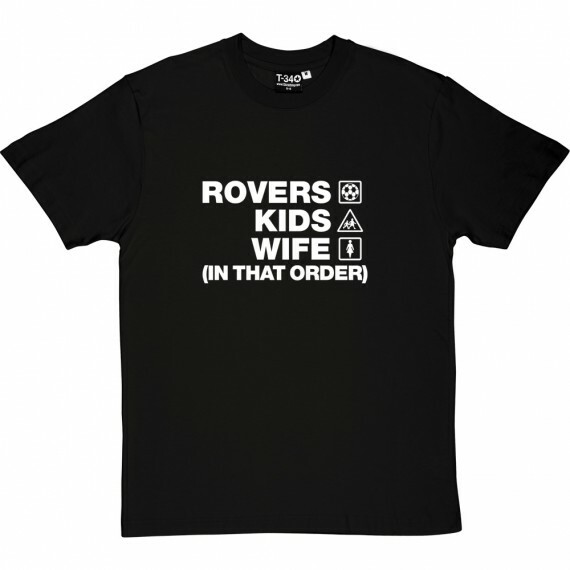 Printed in Bristol Rovers blue or white. 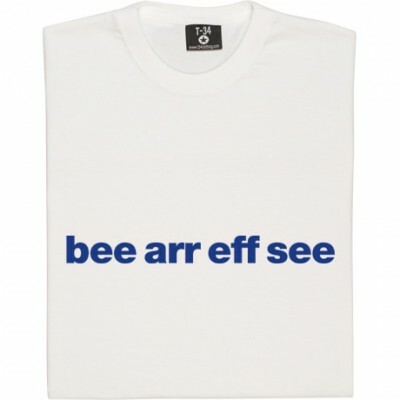 Bristol Rovers "Bee Arr Eff See"